Come and experience our hospitality! Bookings are available early October at greatly reduced rates. The building has just undergone a major refurbishment and we are offering both our standard and superior apartments for your next short break or extended holiday. Book between the 2nd and 18th of October and receive a 10% Discount by booking directly with us. Well the renovations to the building are rapidly coming to an end. 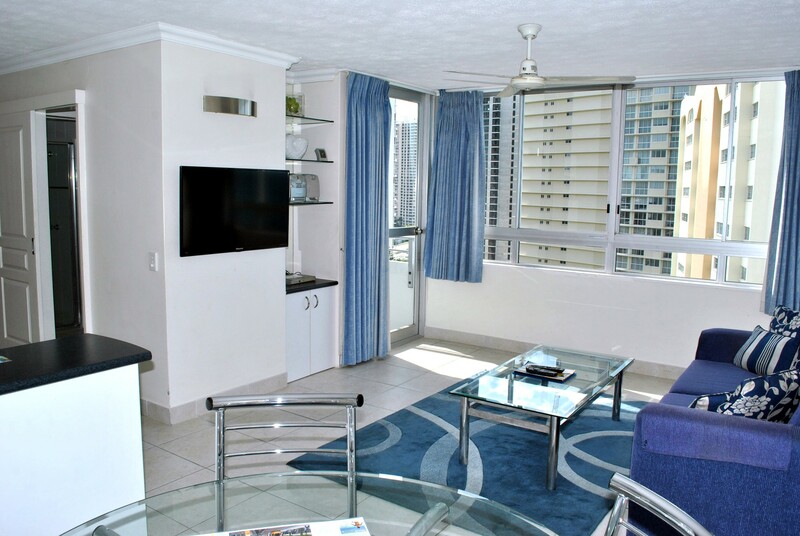 To celebrate we are offering a “Special 7 Night Stay” in one of our Superior Beachfront Apartments for 2 people. 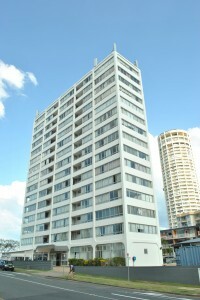 The package will include a dinner for you both in the Ocean Blue Cafe situated in the building. The total cost for the stay is ONLY $770.00….! Direct Bookings only on this deal so pick up the phone and start dialing NOW! Offer finishes 13th September 2015. 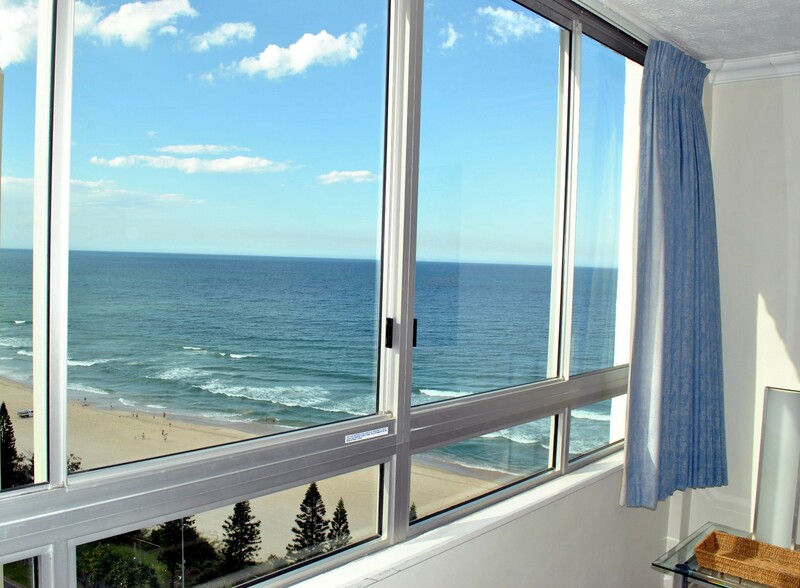 Escape the cold, visit us on the Gold Coast…! With daily temperatures still in the mid 20’s now is a great time to come to the Gold coast and escape the winter chill’s down south. To encourage to do this for the next 4 weeks we are offering you a pay for 5 and stay for 7 night deal. 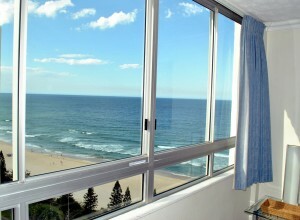 That’s right 7 nights for the price of 5 staying in one of our beachfront apartments with guaranteed ocean views. To book this fantastic offer give us a call directly on 07 5539 0388 and mention our website offer. Limited to the first 20 lucky holiday makers to pick up the phone and book. We are currently offering a “Weekend Escape” for 2 people at the property. The package: 2 people staying 3 nights over a weekend for only $340.00. Bonus: Free Wifi, Late Checkout, AND Hot Breakfast on your first morning with us….! Andrew Strong and The Commitments Tour, James Morrison plays the Blues, The Black Sorrows and Charlie Parr direct from the USA are just a few of the massive names to headline the free Blues on Broadbeach Music Festival, May 21 to 24, 2015. The free event staged in the streets and in venues over four huge days throughout the popular Gold Coast hub will also feature Jeff Lang, Tijuana Cartel, The Backsliders and US favourites Old Gray Mule along with many more. There is something for everyone whether you are a soulful Blues fan, or a lover of great entertainment. Download the free Blues on Broadbeach App or visit their website for more information on this amazing event. 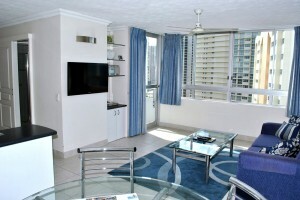 – See more at: http://www.visitgoldcoast.com/places-to-see/broadbeach/events/blues-on-broadbeach-music-festival/#sthash.g9csJi7a.dpuf. 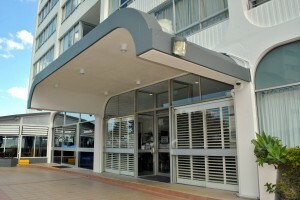 Call us today to book your accommodation……! We wish to advise our clients that renovations to the building will be taking place 11th May 2015 to 27th July 2015. Minor inconvenience maybe experienced during this time but give us a call for a reduced rate during this time. Magic Millions Carnival is an annual event on the Gold Coast. The popular events takes place at the start of January. The Magic Millions Carnival hosts a number of top events in the lead up to the Jeep Magic Millions Race Day on January 10th, 2015. Some of the activities include the Gold Coast Turf Club (GCTC) Cocktail Party on January 2nd and the GCTC Ladies Day Raceday on January 3rd. The Jeep Magic Millions Race Day can be celebrated with general admission or perhaps you’d be interested in a restaurant package. GCTC packages range from $295 to $625 per person. For more information and bookings for Magic Millions Carnival and Race Day please visit Gold Coast Turf Club. The Gold Coast Turf Club is less than a 10 minute drive from The Shore Holiday Apartments, it is also accessible by taxi or public transport.